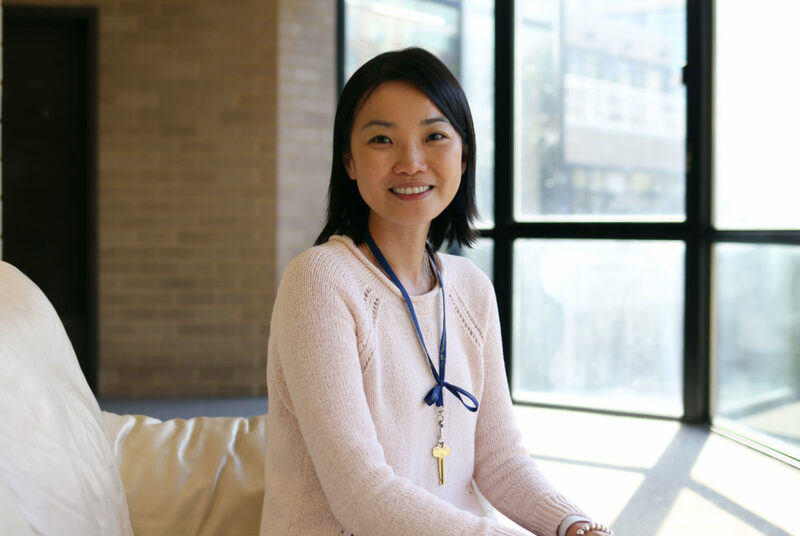 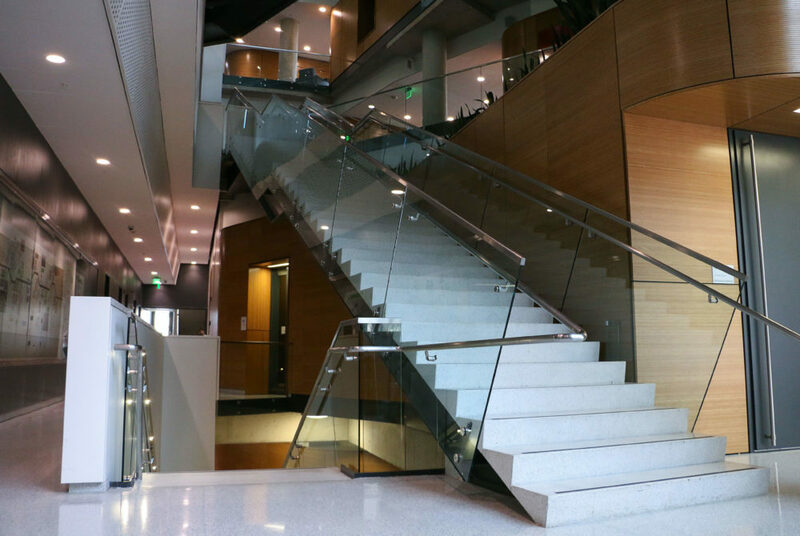 The Milken Institute School of Public Health introduced a new core curriculum for the master’s degree program that will roll out in fall 2019. 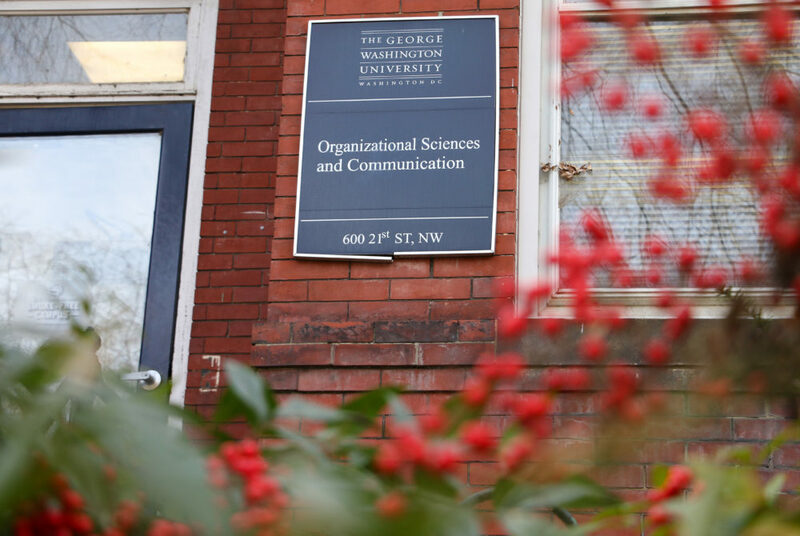 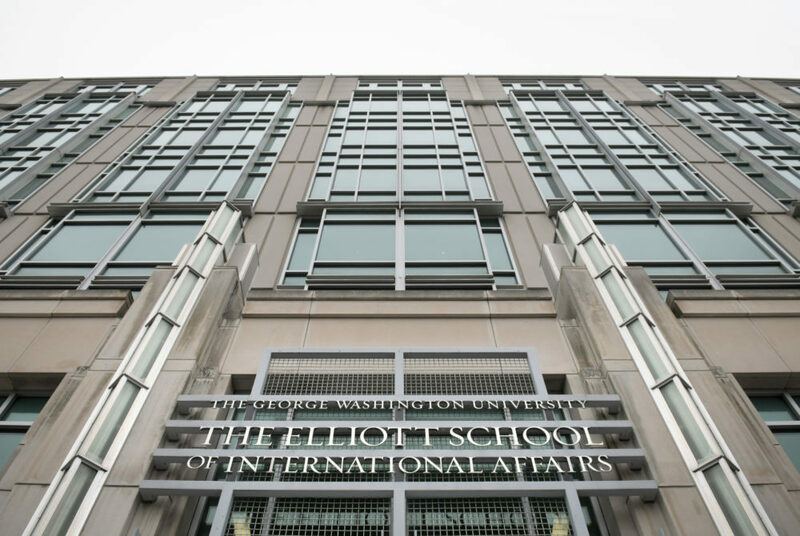 The Elliott School of International Affairs is seeking student feedback as it prepares to launch a new podcast this spring. 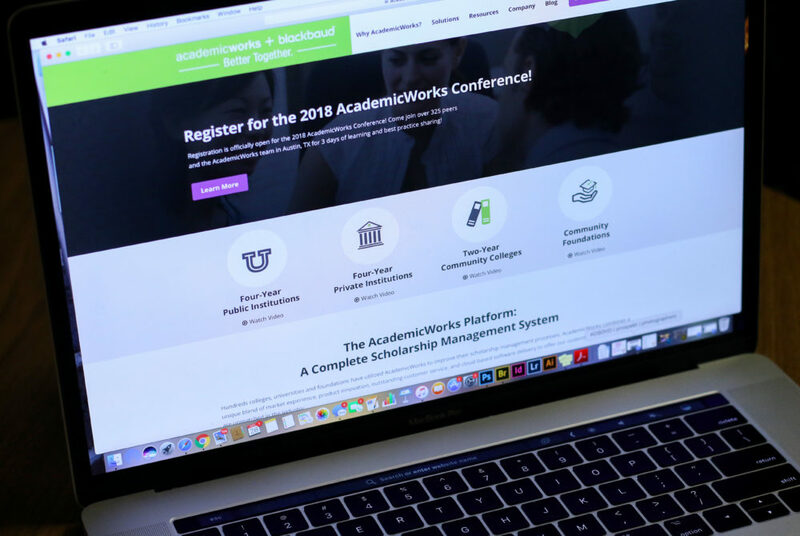 Starting this spring, officials will use the management service AcademicWorks to keep track of scholarship donations.